Fall is here, and October is gearing up to be the best month of the year for community events and activities for the whole family. Whether you’re looking to hop on some classic carnival rides while enjoying cotton candy or to be scared by undead pirates on a haunted ship, there’s an activity for you to enjoy this month! Not into thrills and chills? There’s also plenty of opportunities to paint pumpkins and win prizes at game booths! Visitation’s Carnival in the 9 double oh Four Five will feature rides, games, lots of food and activities for the whole family. Get ready for Visitation School’s biggest carnival ever! 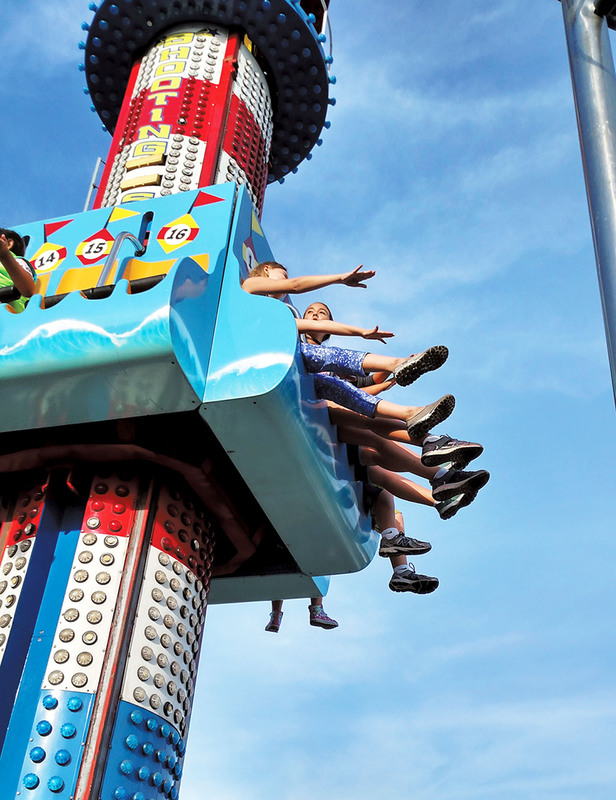 Westchester’s longest-running carnival takes place every other year, and organizers have been working for months to ensure that there are more activities than ever before and a dedicated kids’ zone. Priding themselves on being an old- fashioned community event, expect fried food, a dessert bar stocked with homemade treats, live music, rides and lots of popcorn. A beer and wine garden for adults, a chance to win a variety of meats by spinning a wheel, game booths with prizes and a mini petting zoo round out the event. Discounted presale tickets are currently being sold through Friday, October 12. Presale tickets for games and food are: 35 tickets for $30, 60 tickets for $50 and 125 tickets for $100. Presale ride tickets are $10 for 18, with the average ride taking 3-4 tickets. For more information or to download the presale ticket form, please visit vizcarnival.com. Bring the whole family to Open Magnet Charter School for their annual Fall Family Festival this month. Unique to this school event, there are two interactive experiences guests can enjoy: the heart-stopping haunted house for older kids and the heartwarming Fairy Land, brought to life by creative parents and students. Other activities include games, bouncers, arts & crafts, a photo booth, a silent auction, a raffle and more. Prospective families are especially encouraged to attend as it is a great opportunity to explore the campus and interact with the school’s community. Discounted game tickets are available for purchase through October 24 at opencharter.org/events/fall_festival. 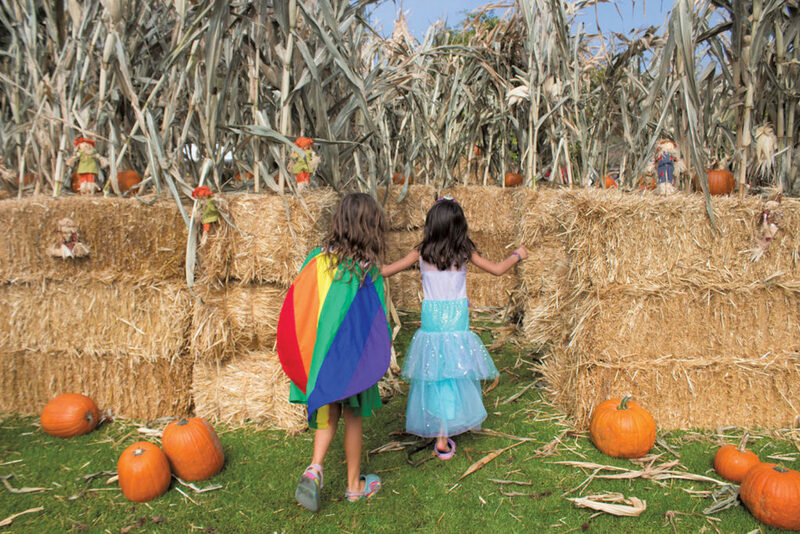 Kids get ready to enter the hay maze at last year’s Marina del Rey Halloween Spooktacular. Photo Courtesy visitmarinadelrey.com. Celebrate Halloween by the harbor at the Marina Spooktacular! During the day, there are scares and activities for all ages, but as night falls on the marina, get ready for the frights to intensify! Only the brave will take a tour of L.A.’s only haunted pirate ship, featuring undead pirates (come early for a less scary version). Evening tours are recommended for those 13 and up. • free giveaways and more! A liability waiver form is needed for any person participating in an activity at the event. To speed up your entrance time, attendees are encouraged to fill out the waiver and bring it to the event or RSVP via EventBrite. For more information or to download the waiver, please visit beaches.lacounty.gov/halloween. While you’re enjoying activities at the Marina Spooktacular, make sure to check out the performances of Ballet Folklorico Ollin on Saturday and Danza Mexica Cuauhtemoc on Sunday. Ballet Folklorico Ollin will celebrate the culture of Mexico through performances of folk dances from Veracruz. The performance will end with a chance for the audience to put on tarimas (wooden dance platforms) and dance the fandango. Sunday’s performers, Danza Mexica Cuauhtemoc, will showcase Aztec dance accompanied by drummers, allowing guests to explore the ancient music, dance and poetry of the Aztec culture. Head on over to Playa Vista Elementary school for their 7th annual Boo Fest for an afternoon of fun, family activities. Boo Fest will provide hours of entertainment thanks to classroom-sponsored game booths, a haunted house, chili cook-off, a decorated pumpkin contest, a bake sale and more all to help support the school’s programs. Visit playavistaschool.com/boo-fest for more info. 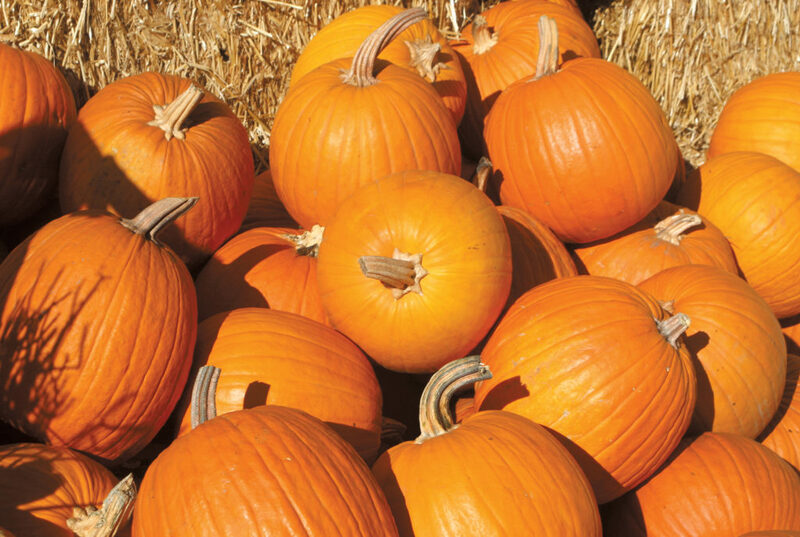 Pumpkins are the stars of the Westchester Farmers’ Market’s Harvest Festival taking place during regular market hours. After you peruse the fall fruits and veggies, the whole family can enjoy contests, community booths, a “guess the weight of the pumpkin” game, pumpkin painting, a costume contest and a free petting zoo. Visit facebook.com/westchesterfarmersmarket for more details. Have a fall or Halloween event we should know about? Email us at westchesterhometown@yahoo.com.